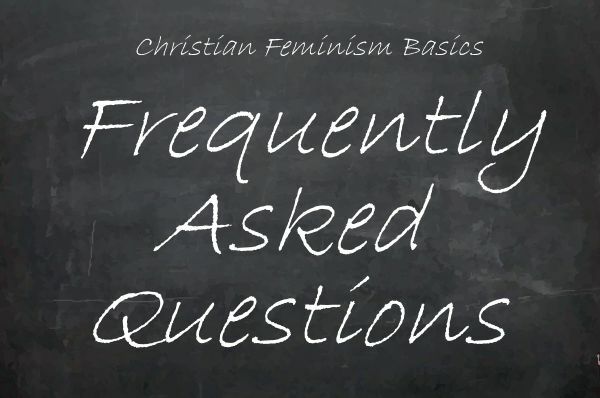 Home FAQ Blog What does it mean to be a Christian feminist? It is the joy of knowing that there is a Creator who made you in her own image and that you are called to do her work in the world as a disciple of Jesus. 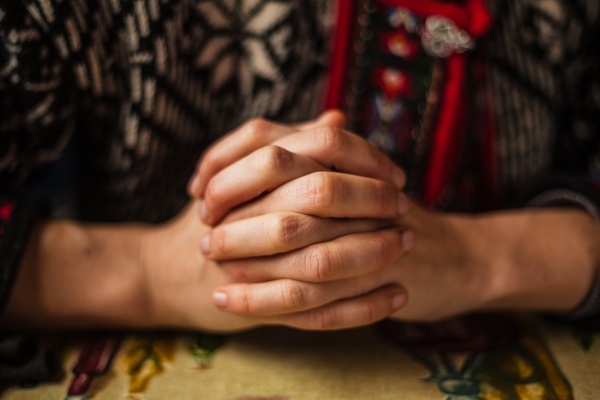 It’s the fun of getting together with other women for learning and support—and the fun of using feminine pronouns for God on occasion, not just “He” and “His.” It’s the conviction that when we see women, men, and children in the world today who are hungry, thirsty, or oppressed, we are called to welcome, feed, and visit them: “Just as you did it to one of the least of these my brothers and sisters, you did it to me” (Matthew 25:40). The word feminist, like activist or environmentalist, implies working for change—doing some sort of action. When we identify as a feminist, we join the ranks of women everywhere who are working for changes in women’s opportunities and how women are valued and perceived. Christian feminists do this work based on Jesus’s liberating actions for women and on his words, “…you also should do as I have done to you” (John 13:15). Jesus Feminist: An Invitation to Revisit the Bible’s View of Women by Sarah Bessey (New York: Howard Books, 2013). Woman Be Free: Biblical Equality for Women by Patricia Gundry (Grand Rapids: Zondervan, 1977). 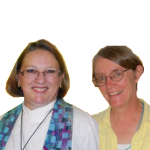 All We’re Meant to Be: Biblical Feminism for Today by Letha Dawson Scanzoni and Nancy A. Hardesty (1974; 3rd ed. Grand Rapids: Eerdmans, 1992).